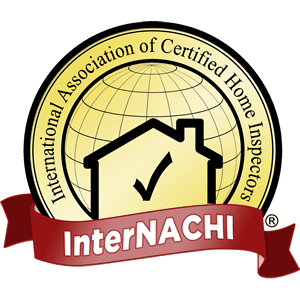 Professional home inspection company serving Sarasota FL and surrounding areas. 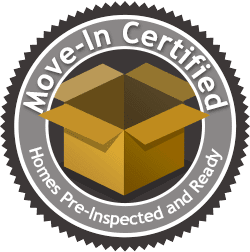 Absolute Home Solutions serves the entire South West Florida area, with licensed, certified, professional home inspectors dedicated to providing the most complete home inspections using the most up-to-date training and equipment. 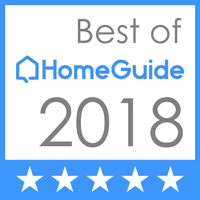 Absolute Home Solutions home inspections works with you and your agent from start to finish, with home inspections services that go above and beyond expectations. We believe that knowledge is power – the power to plan, the power to negotiate, and the power to protect your home. We are in the business of providing our customers with the most knowledge possible about a home. 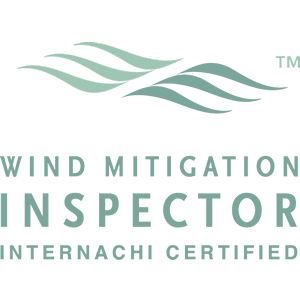 AHS Home Inspection is committed to helping customers be informed buyers and energy conscious consumers, encouraging practices that both aid the environment and the customer’s bottom line. We are a Veteran & family owned and operated business, and it is our promise to provide your family the best Home Inspection we can provide. We do this by taking time to answer your questions and concerns from your first call until well after the home inspection has been completed. 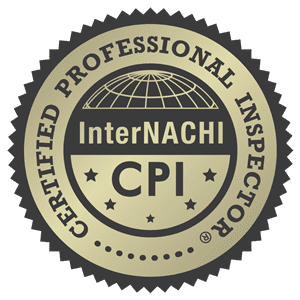 We maintain national certification with InterNACHI in addition to a Florida State License, and many hours of continuing education and additional certifications. We would enjoy the opportunity to educate and prepare you for the experience of owning your own home! Whether you’re buying or selling your home, an inspection is a critical step. When you choose Absolute Home Solutions, you can rest assured that your inspector will be qualified, professional and trustworthy. CONTACT US TODAY TO FIND OUT MORE OR SCHEDULE AN INSPECTION. FILL OUT THE FORM BELOW AND WE'LL GET BACK TO YOU ASAP. Copyright 2019 Absolute Home Solutions. All Rights Reserved. Designed by EZ Home Inspection Websites.